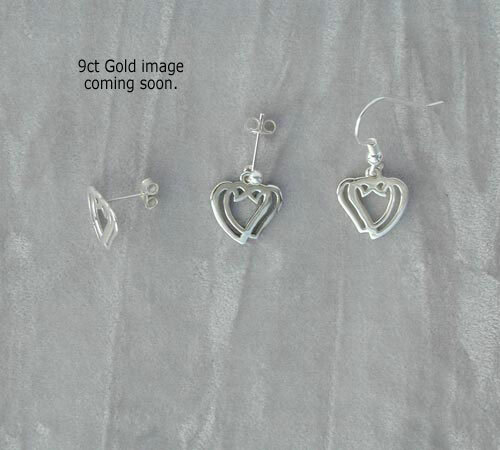 These are really stunning earrings, they would be a wonderful wedding present to the bride from the groom. interlocking hearts. Something I would love to wear and so beautyfully crafted.